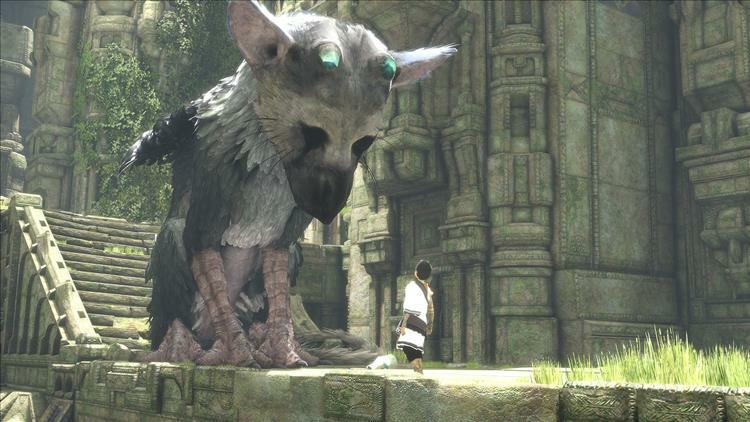 While the release date for The Last Guardian was announced at E3, genDESIGN isn't going to be able to make it. In an update on the PlayStation Blog, they announced that The Last Guardian will be delayed until December 6th, 2016. The most recent release date was October 25th. Will they make this release? Who knows. Some folks on our staff think the game won't make it out in 2016, but we'll see if genDESIGN can knock out those pesky bugs to deliver in time for Christmas. I'm always on the side of delaying a game until it's right and as we've seen by some recent releases, it might be better to take the PR hit of postponing a release, rather than pushing it out when it's not truly ready.